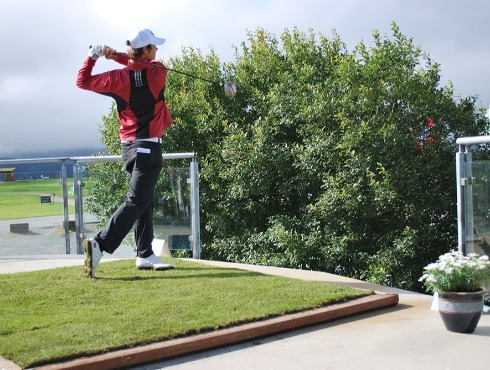 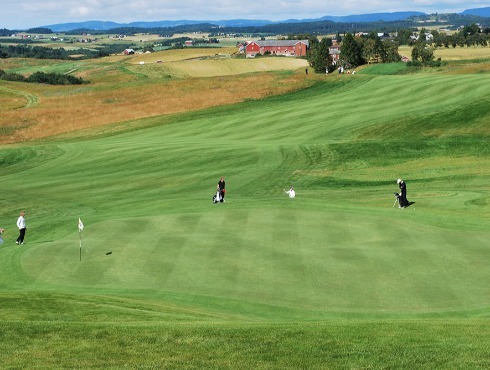 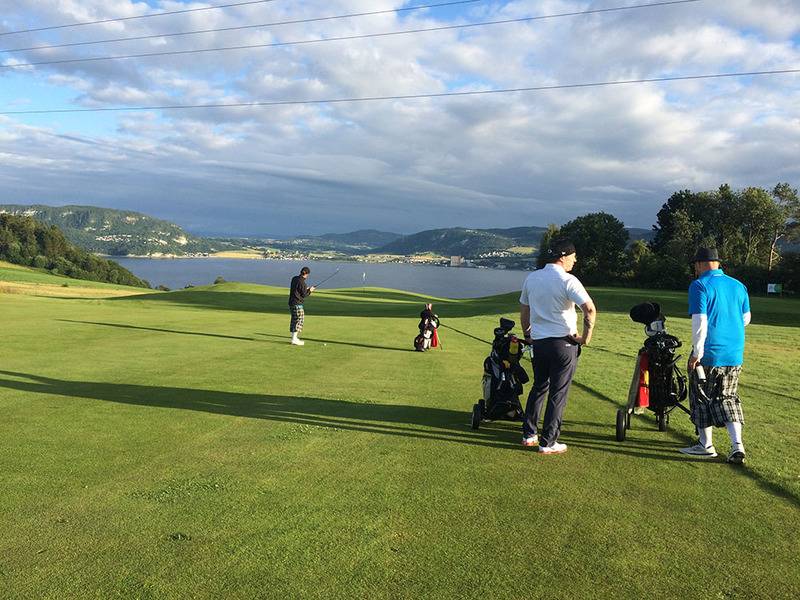 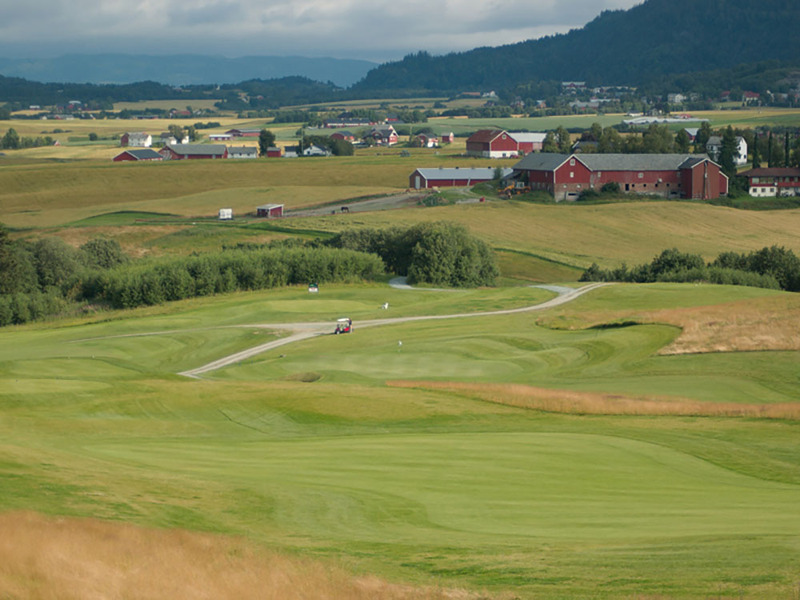 Byneset Golf is located only 20 minutes by car from central Trondheim. 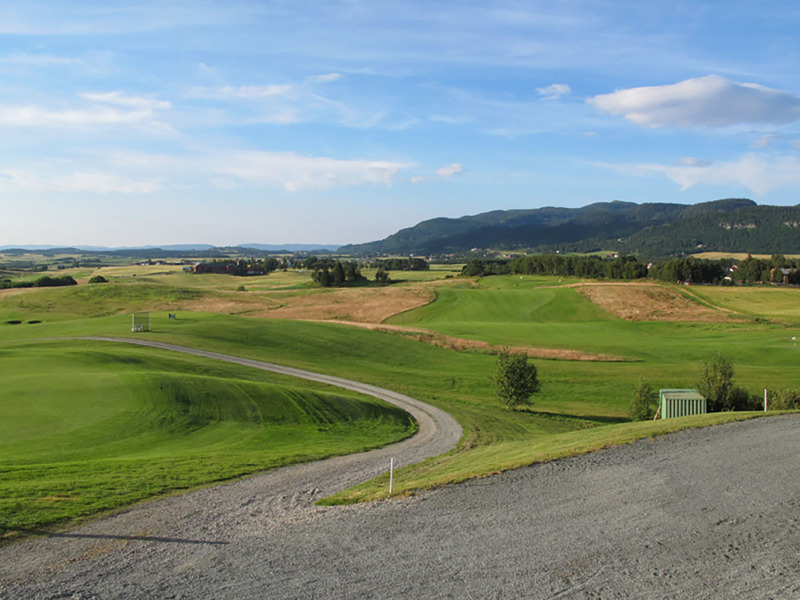 Drive the E6 southward to Klett, then take a right turn on 707 towards Byneset and Spongdal. 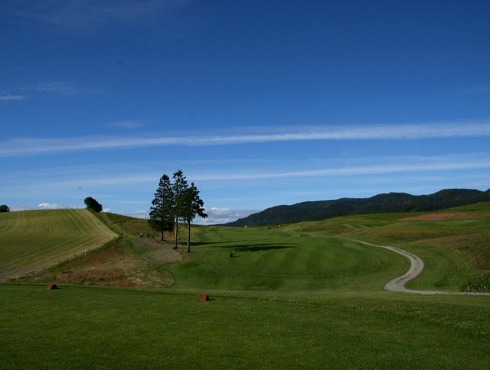 The North Course is a spectacular 18 hole championship course (par 72). 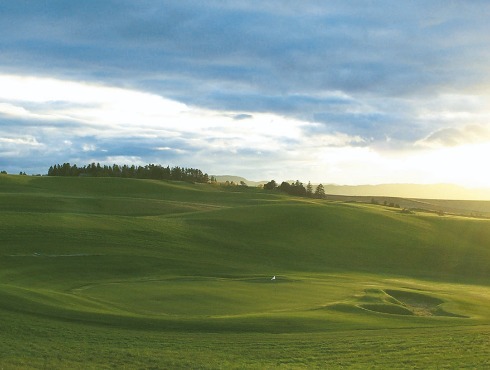 The South Course is a 9 hole par 32 course. 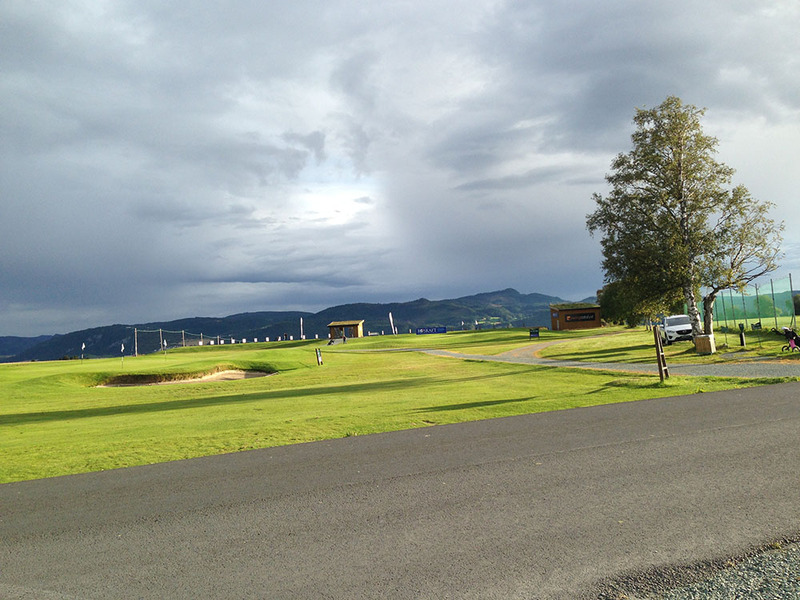 Huge practice ground and driving range. 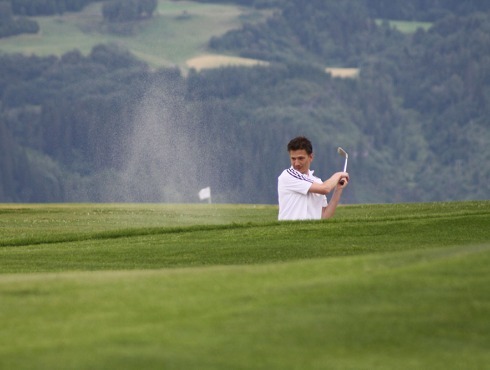 in the Euro 30 to 60 range. 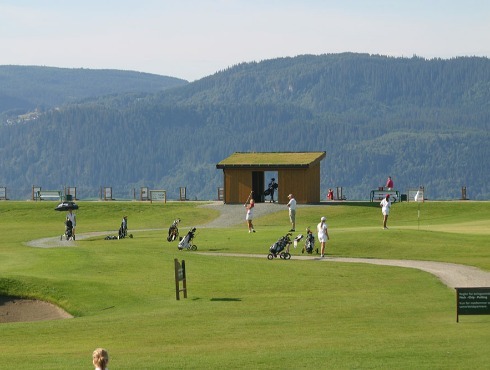 from 08.00 until 20.00 (18.00 on Fridays and weekends) during season. 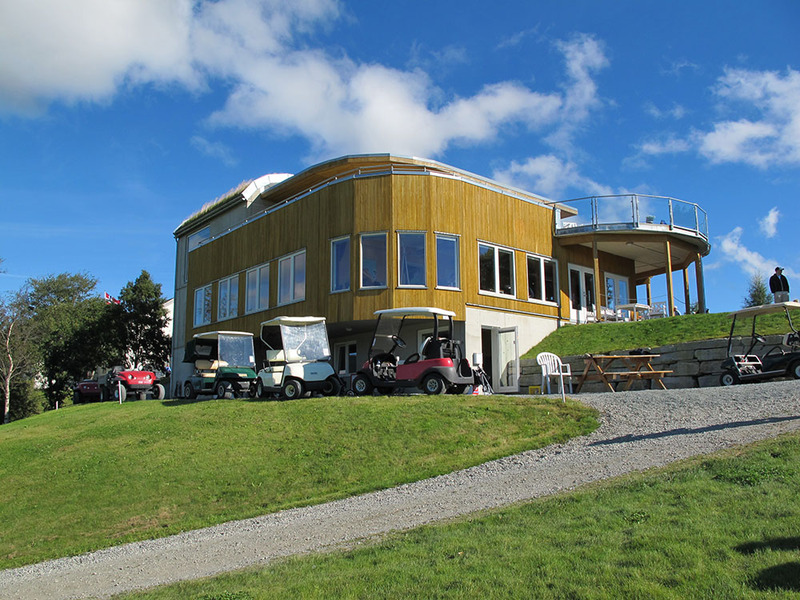 The Pro shop and cafe in Club House. 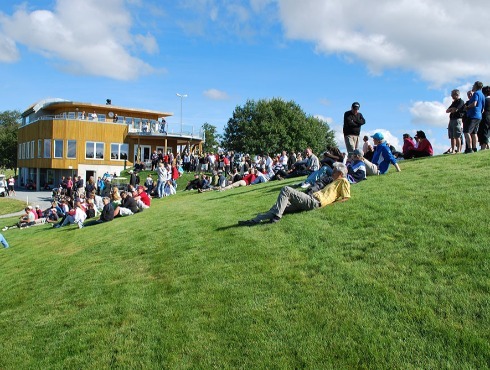 08.00 - 18.00 on Saturday and Sunday during season.